Internet giant Google on Thursday launched its free Wi-FI hotspots in Nigeria as part of its effort to increase its presence on the African continent. 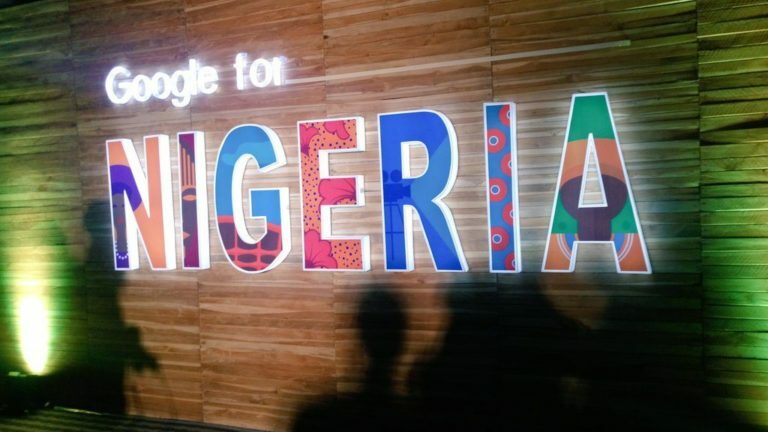 "We are rolling out the service in Lagos today but the plan is to quickly expand to other locations," Google's vice president for product management, Anjali Joshi, told Reuters in Lagos. According to a 2016 World Bank Data report, Internet penetration is relatively low in Nigeria with some 25.7% of the population making use of the Internet that year. The general cause for this could be either because the broadband services are unreliable or unaffordable to many of its 190 million population. 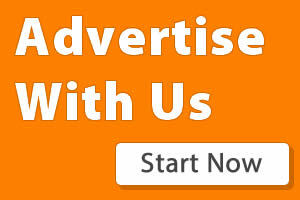 Google Station service is aimed at countries whose population are rapidly growing. The United Nations estimates that Nigeria will be the third world most populous country after China and India by, 2050. "A lot of people who found data to be too expensive for them to use, are using it," said Toshi. "In India, We have tens of millions of users, and close to a million in Mexico."